Halloween festivities are right around the corner! Holidays can be great fun for you, your customers and your business. When you celebrate a holiday at your business, be sure to be considerate of the customers coming and going. While it may be fun to scare and trick people, you don’t want to scare away business. 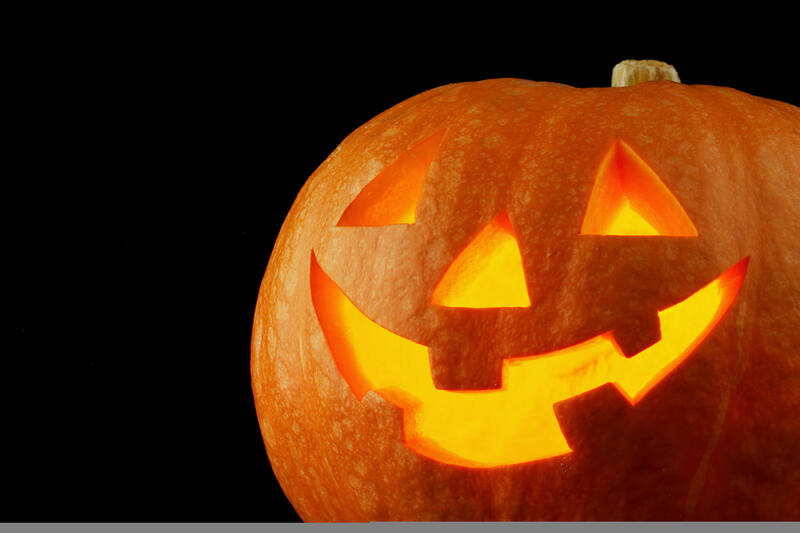 Here are some fun ways to celebrate Halloween at your business. Coupon or treat! A fun spin on trick or treat, you can give your customers an option between a coupon or a tasty treat. Costume discount: Every customer that comes in on a certain day (of your choosing) gets a small discount! Haunted store: Decorate your store like a haunted house and create a fun experience. The level of scariness is dependent upon the type of business you have. Hide and Seek: Hide a particular item an area of the store or business where customers have access. Leave clues on your website. The person who finds the item gets a Halloween prize. A safe trick or treating event for kids: If you don’t mind putting together a larger scale activity, you can set up a trick or treating at your business and encourage customers to bring their children. This is a safe alternative to walking up to houses.